Not unusually, we’ve got to FA Cup Round 2 week with ten non league teams still present. More unusually, we’ve got there with as many from below the National League top flight as there are from in it. Five teams from the National League, one from the National League South, three sides from the 7th tier of English football and one from the 8th. We’re not surprised to find that the non league sides are considerable underdogs with the bookies but do any of them stand out as strong FA Cup contenders in Round 2. Check out betway’s FA Cup market for the prices after first reading our preview of the underdogs and their (mostly) Football League opponents. We will of course start with the 8th tier and lowest placed club remaining. Northwich Victoria, a big Cycloptic cheese in the non league sphere, but thanks to poor life choices they find themselves at a low ebb and with a dwindling supporter base. One suspects this cup run might change halt that track, especially as they also sit atop the Northern Premier League Division One (South) table, six points clear and with games in hand. Northwich got a bad draw, if we’re honest. If a non league club wants to indulge in some giant-killing they generally need to be facing a side with an obvious weakness on the field. Northampton Town are not that. A club currently overcoming flux off the pitch but occupying a promotion spot in League 2 on it – and a side who disposed of their league-leading tenants (Coventry City) of last season in the 1st Round. The Vics only have to go back ten years to find the last time they were troubling this stage of the competition and they have got to the 2nd, 3rd and indeed 4th Round of the Cup before. It’s only six years since they knocked out Charlton Athletic but it’s nearly 40 years since their 1970s heyday when they got to the 4th Round. The similarities between the two sides are notable (they aren’t that notable). Both with recent off the field issues, both have ’North’ in their name and both have won seven of their last eight games. The main difference though is the four tiers separating the two sides, which is the reason the Vics are about 8/1 to pull off the second least likely upset in the round. And the relief of new ownership, and an HMRC winding-up order dispelled this week, means the Cobblers will be buoyant and very difficult to beat. While the Vics are the lowest placed club left in the FA Cup, the 2nd lowest are ultimately the smallest, Chesham United of the Southern League Premier Division are a lowly 19th, a position not entirely down to their cup run preventing them from playing league games. But, in the last round they pulled off one of the most eyebrow-raising of the round when they went to League 2 Bristol Rovers and won one nil. This is not Chesham’s furthest journey in the FA Cup, though, so maybe they have another upset in them. In 1979/80 they got the 2nd Round, knocking out fellow giant-killers Maidstone Utd and Merthyr Tydfil before losing 2-0 to Cambridge United. This time, however, their job is a little harder. Again on the road they must visit League 1’s Bradford City who have wallowed in the league of late while smashing all and sundry before them in the cups. In the last three years they have disposed of Millwall, Sunderland and Chelsea in the FA Cup and Leeds, Wigan and Aston Villa in the League Cup. You’ll struggle to get anything under 20/1 for Chesham to win this one, which is probably reasonable given they are 102 places below Bradford in the pyramid, the largest difference of the round. Boss Andy Leese has had to come to terms with the big game weighing on players’ minds. 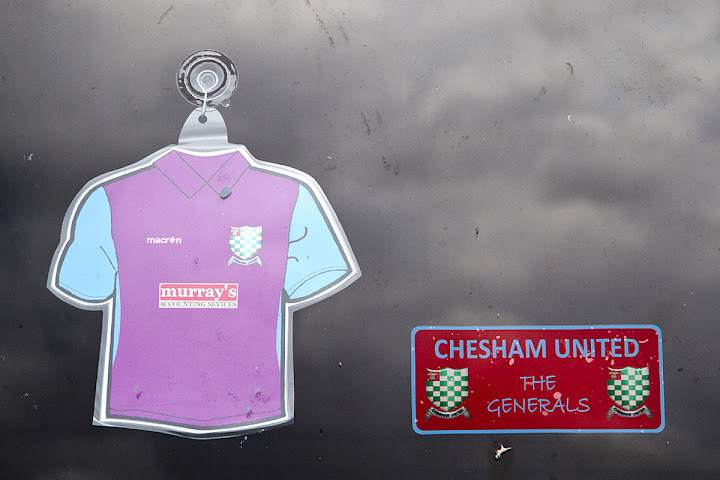 On the back of a 6 game winning streak Chesham have lost two and failed to win any of their last three. Players’ eyes are well and truly on the FA Cup it seems but they all have one final chance to put for the FA Cup team sheet in Tuesday night’s FA Trophy Replay with Frome Town. 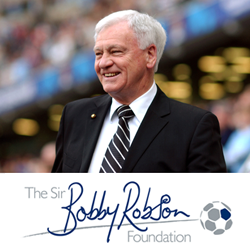 For a club in the 7th tier of English football to reach the FA Cup 2nd Round they must be in a special moment, to paraphrase a notable manager. For them to repeat that special moment three times in five seasons must be some sort of record? As a consequence of that, Stourbridge have made the shortlist of our Team of The Season twice in that time, a third is about to follow. Again they won’t win it, unless they can win here. The chances of that look slim. Eastleigh, not a big name in non league football, are currently as high up the league as they’ve ever been, currently in the play off places in the National League top flight. 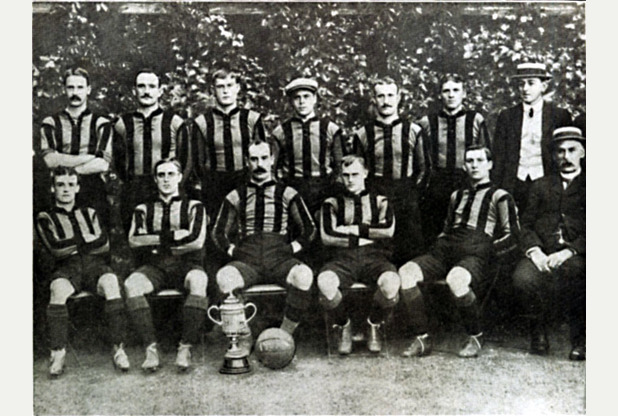 Like Stourbridge, the 2nd Round of the FA Cup also represents their peak in the competition so someone’s breaking records at the War memorial Ground on Saturday. Stourbridge are two tiers below Eastleigh and their record in their respective leagues are fairly similar, though Stourbridge’s form is based on their away performances. Eastleigh also have a good away record but the Glassboy’s five match cup run has only seen them concede twice so far. Their 2-1 away win over Dover in the previous, who were just above Eastleigh before the weekend’s games, was a highlight and shows they will be no pushovers but Eastleigh are odds-on favourites. 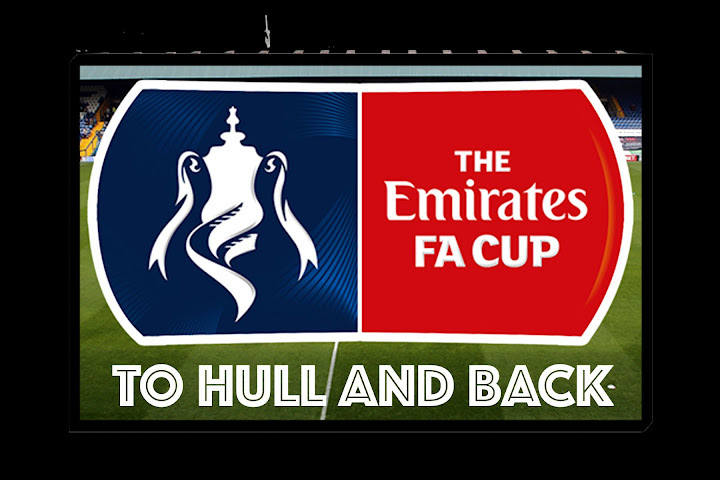 The FA Cup 1st Round’s poster-boys host a struggling League 2 club who are the lowest scorers in the league. Salford have already beaten four teams from above them in the pyramid and Hartlepool’s defeat to Blyth Spartans, from the same league as Salford, at the same stage last season might give their fans the jitters. Much has been written, and recorded, about Salford so we won’t go too overboard but after beating Notts County so convincingly in the last round it’s no surprise the betting is a lot closer than a three tier and 53 place difference between the sides suggests. While ‘Pool are also the lowest away scorers in League 2, they aren’t exactly leaky at the back, having conceded fewer than two of League 2’s top six. 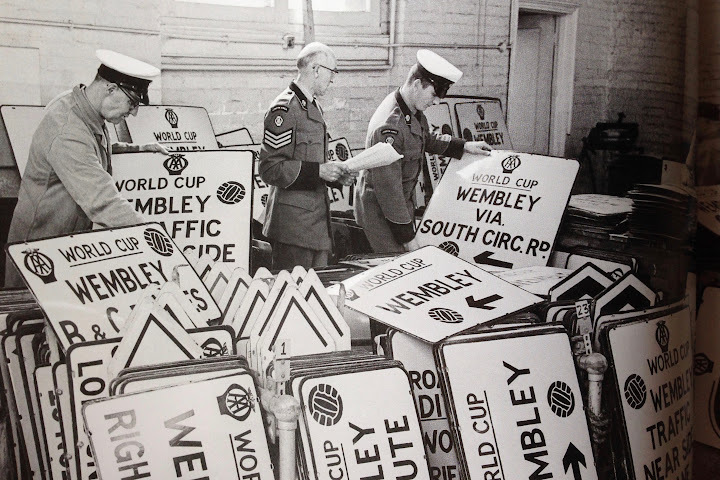 They’d be happy with a 0-0. Until the last round Whitehawk had been quietly and professionally going about their business in the FA Cup, disposing of teams from the same level or just below. In the last Round they upped it a notch by thrashing National League promotion chasers Lincoln City 5-3 at the Enclosed Ground. Whitehawk’s rise has seen them propelled up the pyramid from the Sussex League in just 4 seasons and now they sit battling it out in the play offs for promotion to the non league game’s pinnacle. Dagenham & Redbridge have already done that, they’ve been a league club for nine years now but this season sees them facing a massive struggle to retain that status. Former Dulwich Hamlet manager Wayne Burnett’s side are just above League 2’s dotted line in 22nd but their form has picked up in the last four games, though they are probably less pleased to be at home as they’ve yet to win at Victoria Road in any competition this season. As usual, good luck to all the non league clubs, do us all proud. Meanwhile, of the four lowest ranked teams left in the #FACup, who's going to cause the upset of the round? 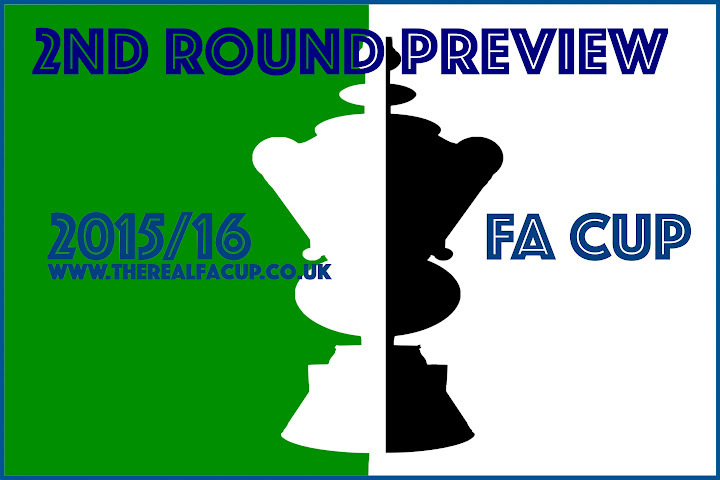 All the other Emirates FA Cup ties can be found here and it’s worth having a look through FA Cup Factfile’s 2nd Round Preview here. Additional facts and figures taken from FA Cup Factfile.